Whether you are looking for your first home or looking to take out an equity mortgage, the team of Mortgage Professionals at Alberta Mortgage will take the time to find the best solution for you. 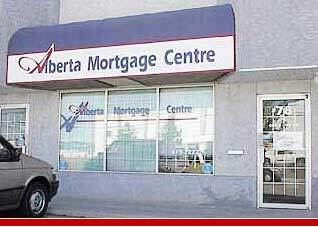 At Alberta Mortgage Centre, we want to put our expertise to work for you. If your ever have any questions or concerns, contact an experienced and helpful mortgage broker at the Alberta Mortgage Centre at 780-479-2222 or send us an e-mail to broker@albertamortgagecentre.com. We will answer all of your questions about Alberta mortgage financing.